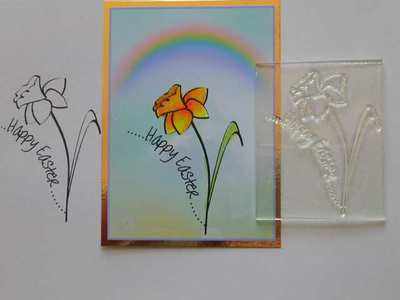 Easter stamp, a daffodil flower with 'Happy Easter' text. Can be coloured with Copics or water colours to suit your card. 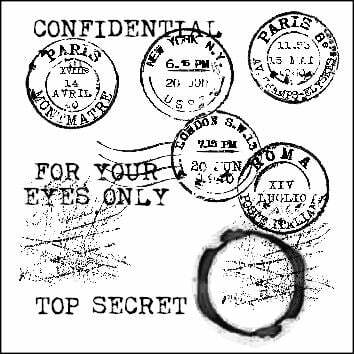 Stamped area: 1 3/4" x 2 1/4" - 4.5cm x 5.7cm. The Rainbow paper is one of the choices available for your free digi with every order gift. Write your choice in the box at checkout.